Limited Tickets Available! Please contact the office at 541-267-0938 for availability. Our OCMA String Trio: Shelly Mathewson, Viola; Erin Ratzlaf, Cello; and Karen Hilley, Violin will provide a special Saturday afternoon Winter Festival Benefit Concert with the unveiling of our 2019 Theme Artwork by area artist Susan Chambers. 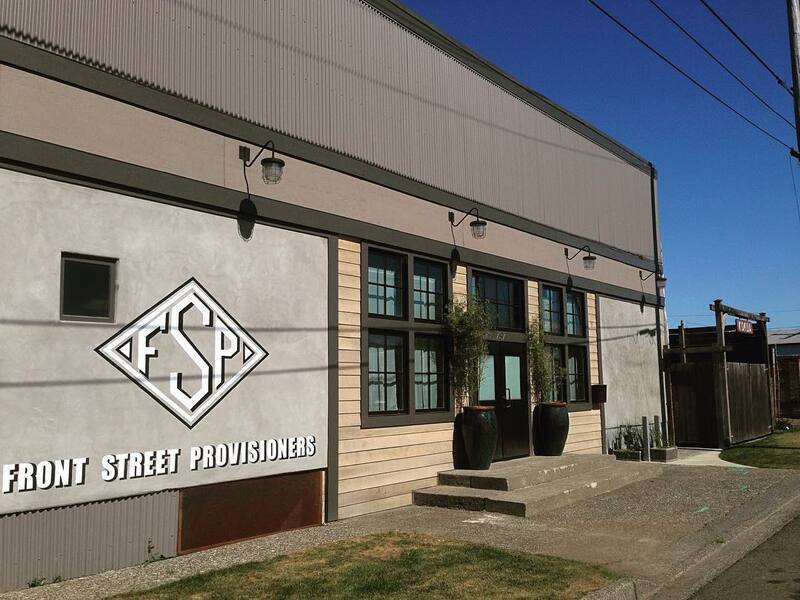 The event has been organized for an exciting new venue in town: Front Street Provisioners. This entry was posted in Festival News. Bookmark the permalink.